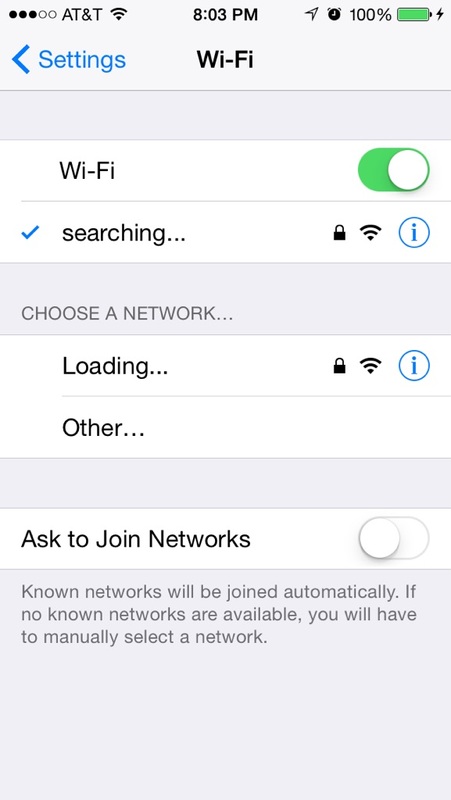 Having Wi-Fi, and being able to connect to the Internet, is one of the best pleasures in life. 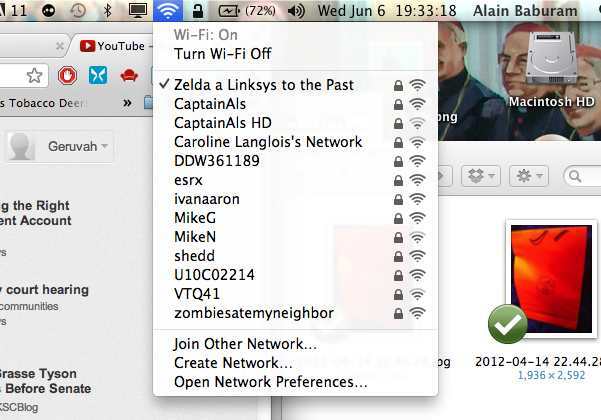 Not being able to connect to the Internet would cause a huge spike in the crime rate in my household. 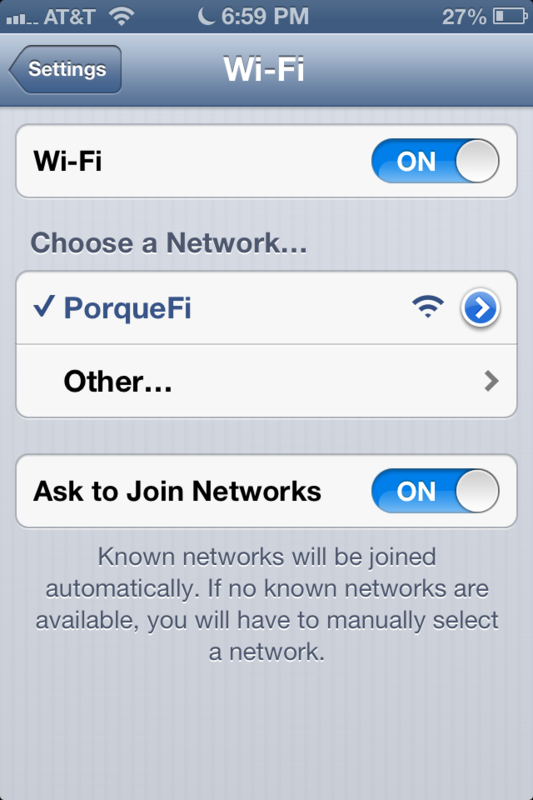 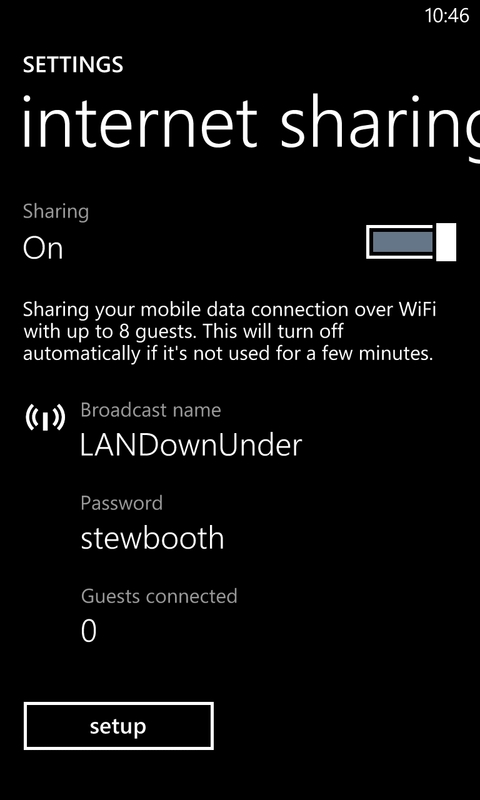 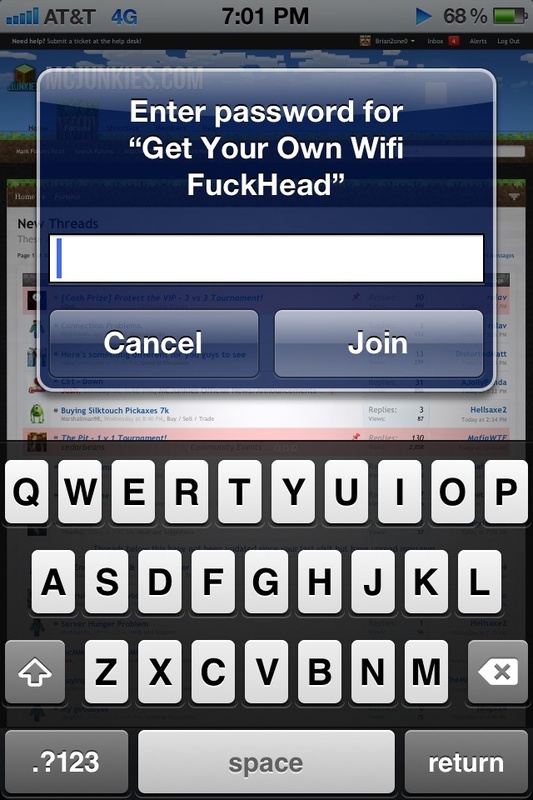 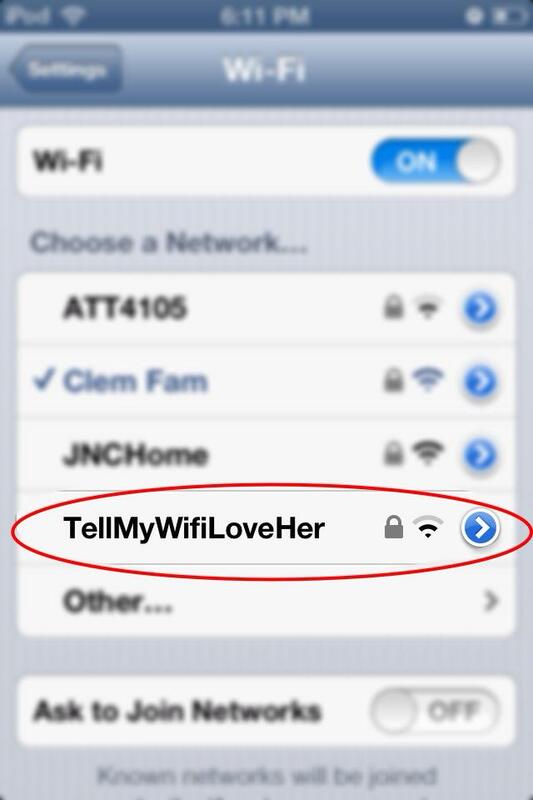 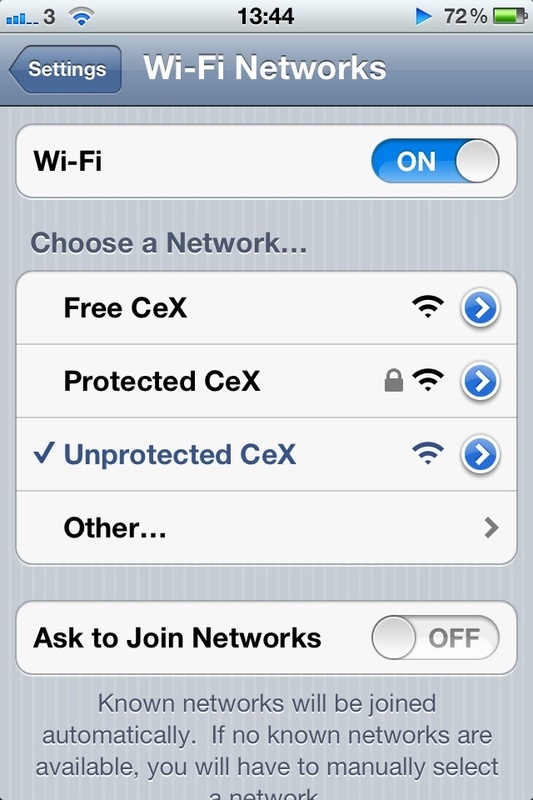 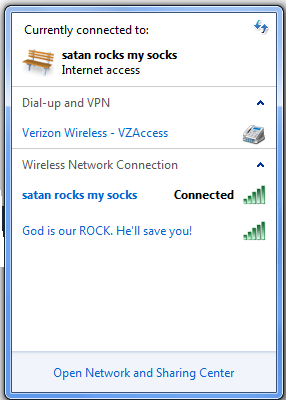 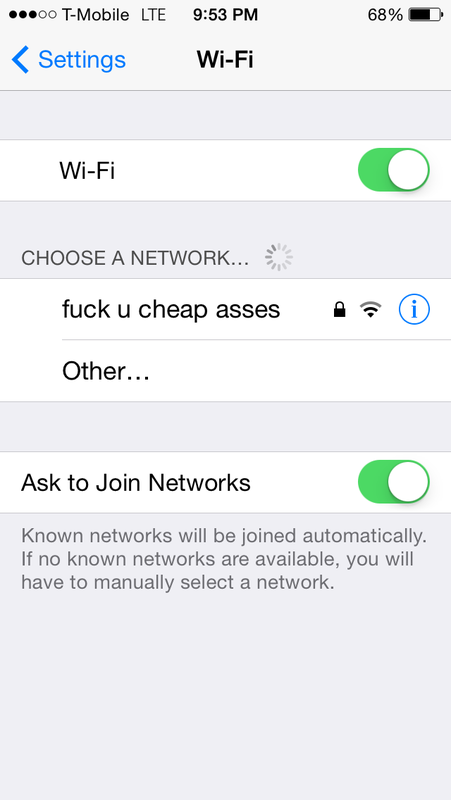 That said, there is no reason you can’t have a little fun when it comes to naming your Wi-Fi Network. 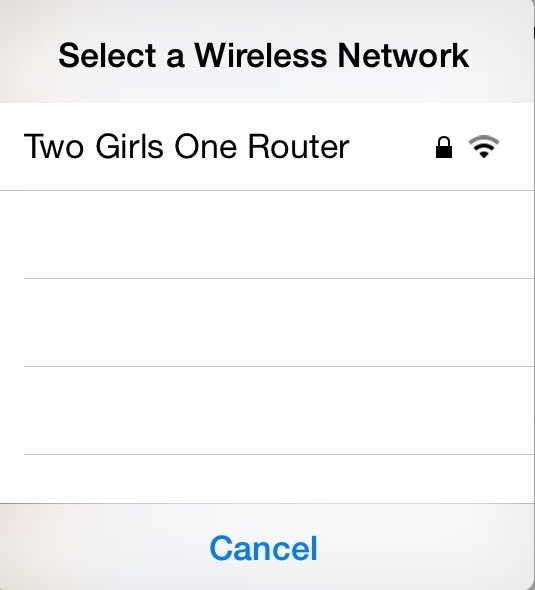 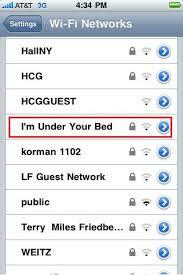 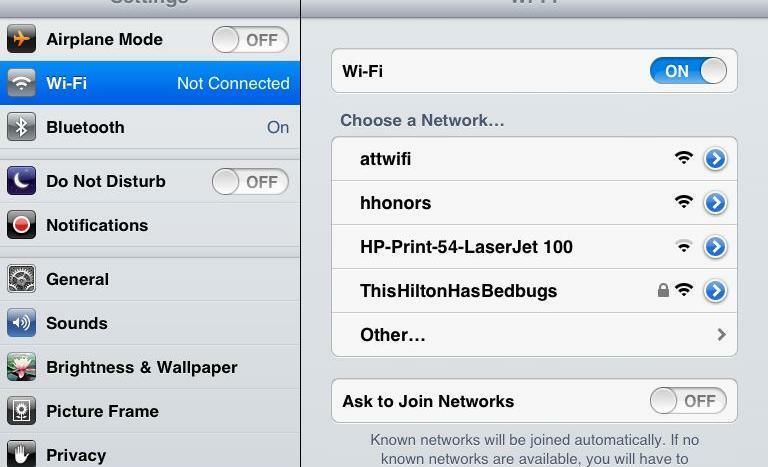 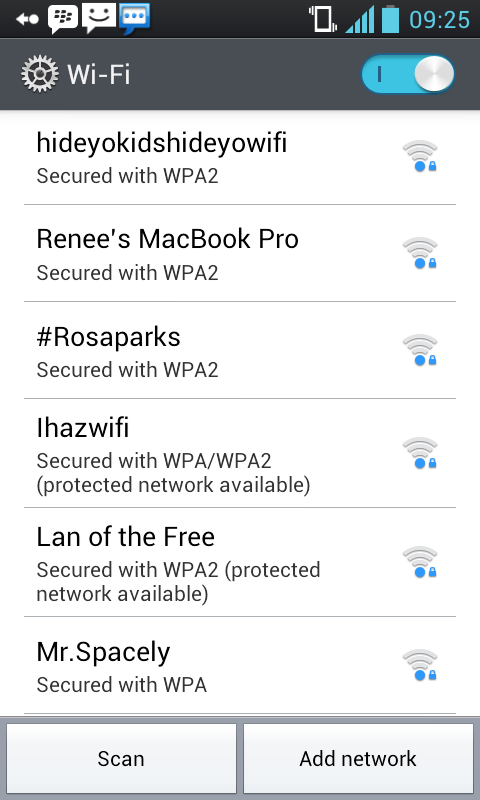 Check out the 20 best Wi-Fi names below.